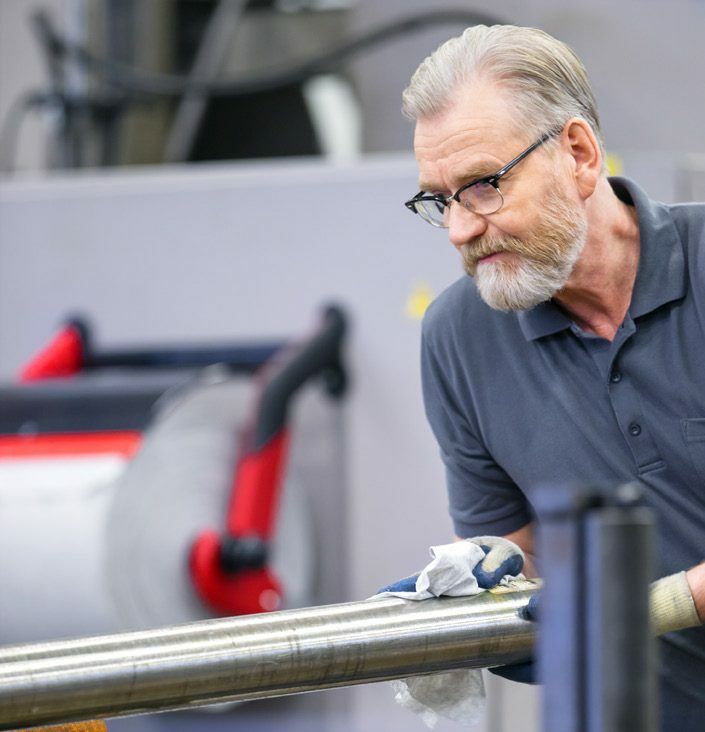 Tork, Essity’s professional hygiene brand, recently announced industry data revealing a distinct connection between safe, hygienic and orderly work environments, and the overall happiness of manufacturing employees. The survey conducted last year found a resounding majority of manufacturing employees identify operational efficiency (96 percent), safety and hygiene (94percent), and organization of work environments (93 percent) as top enhancers of their happiness on the job. In fact, when it comes to positive influences on employee morale, the study concluded that efficiency, organization, safety and hygiene rank considerably higher than other factors in a facility, such as advancements in technology and machinery (87 percent). It is apparent that the conditions of manufacturing environments are uniquely important to employers and employees alike. In an industry that requires constant attention to minimize risk and improve compliance with safety regulations, a well-run, orderly facility helps plant managers ensure operations run smoothly and without setbacks. Tork’s research has demonstrated that facility conditions are just as meaningful to an employee’s job performance as it is to their morale. Efficiency, safety, and hygiene not only boost employee productivity but also their overall happiness. For plant managers and facility supervisors, improving hygiene and safety are critical for boosting employee morale in addition to facility efficiency. In fact, 87 percent of employees report that wiping and cleaning tools help them get the job done. Workers believe in the products they use day-to-day, proving that supplying the right tools will not only improve facility operations and safety measures but also encourage a happier, motivated workforce. Although 67 percent of manufacturing employees use rags for cleaning, task-based disposable wipers have proven to be a safer and more efficient solution for cleaning in industrial environments. In fact, the research found that Tork Wipers require up to 20 percent less effort, up to 23 percent less time and up to 27 percent less solvent than rental towels or rags. While rental towels and rags often carry leftover chemicals or metal shavings and are kept in disorganized piles around a facility, Tork Wipers take 80 percent less space and are free of unwanted residues, providing a safe solution for maintaining a clean and orderly workspace. The Tork brand offers professional hygiene products and services to customers ranging from restaurants and healthcare facilities to offices, schools, and industries. Products include dispensers, paper towels, toilet tissue, soap, napkins, and industrial and kitchen wipers. Through expertise in hygiene, functional design and sustainability, Tork has become a market leader. Tork is a global brand of Essity and a committed partner to customers in over 90 countries. To keep up with the latest Tork news and innovations, please visit: www.torkusa.com. Essity is a leading global hygiene and health company dedicated to improving well-being through our products and solutions, essentials for everyday life. The name Essity stems from the words essentials and necessities. Our sustainable business model creates value for people and nature. Sales are conducted in approximately 150 countries under the leading global brands TENA and Tork, and other strong brands, such as Jobst, Leukoplast, Libero, Libresse, Lotus, Nosotras, Saba, Tempo, Vinda, and Zewa. Essity has about 48,000 employees and net sales in 2017 amounted to approximately $12 billion. The headquarters is located in Stockholm, Sweden, and the company is listed on Nasdaq Stockholm. For more information, visit www.essity.com.